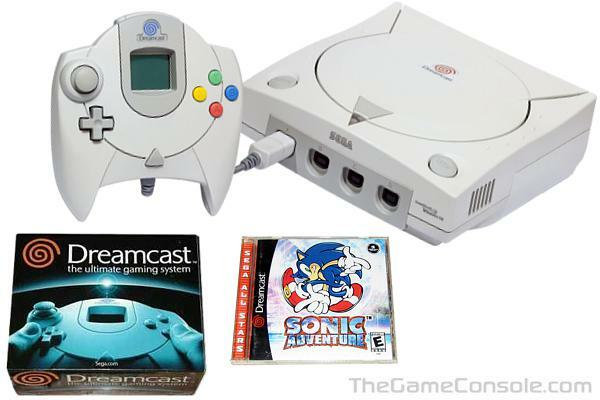 The Dreamcast was the first console to include a built-in modem and Internet support for on-line gaming. It enjoyed brisk sales in its first season and was one of Sega's most successful hardware units. In the United States alone, a record 200,000 units had been pre-ordered before launch and Sega sold 500,000 consoles in just two weeks (including 225,000 sold on the first 24 hours which became a video game record until the PlayStation 2 launched a year later). In fact, due to brisk sales and hardware shortages, Sega was unable to fulfill all of the advance orders.